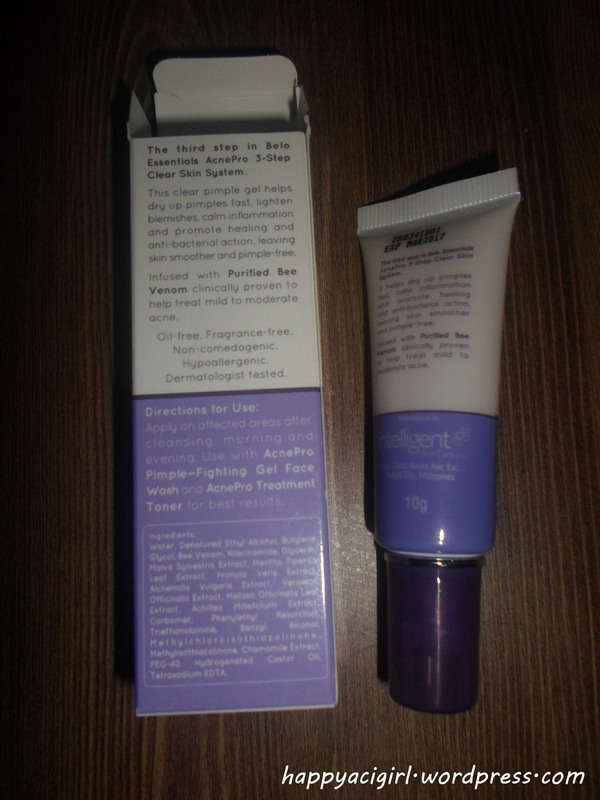 My Vip Points recently expired when the AcnePro line was out to be sampled. So after a week pa ata ako nakapagrenew at order. Who likes a pimple-free face? 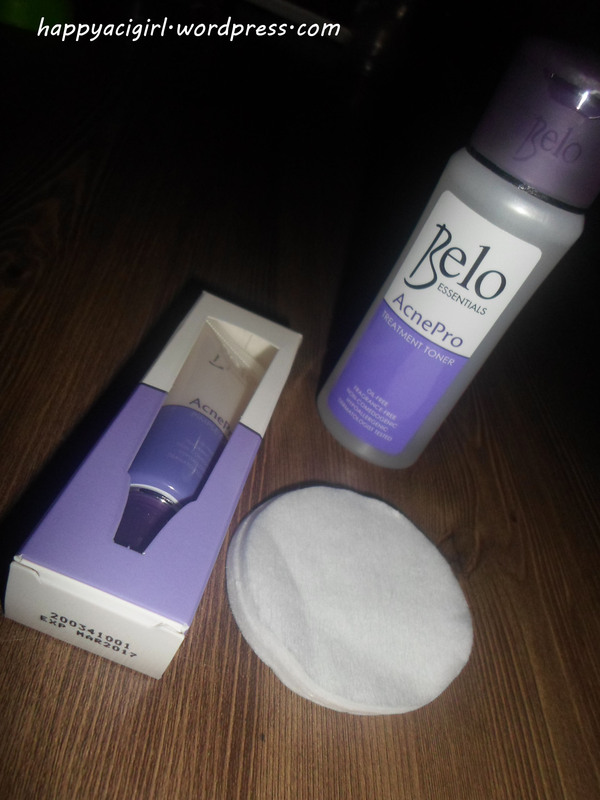 I personally bought Belo AcnePro Pimple-Fighting Gel Facial Wash at the grocery because it's already sold out at SR.
and is still 0 in quantity the last time I checked. 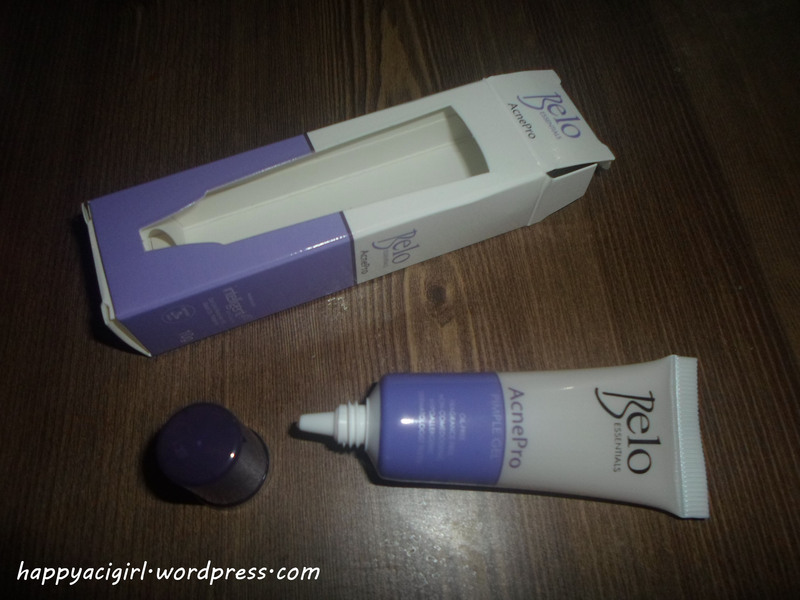 It's nice that it is Clear-Gel consistency, won't easily slides of my palm and go down the drain unlike other liquid facial wash, and not so thick either. after washing my face with it, my face feels so clean and no trace of oil left. So I tried applying it on the cotton pad and onto my face. My sister is so interested too and frequently asks " Mahapdi? Masakit? Ano na? 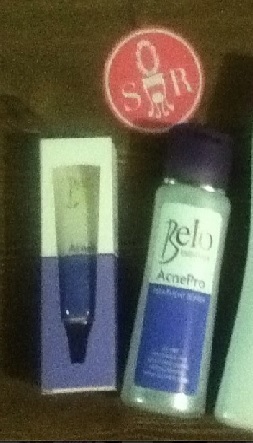 I'm so Excited sa Belo AcnePro line kasi I always want a clear face. 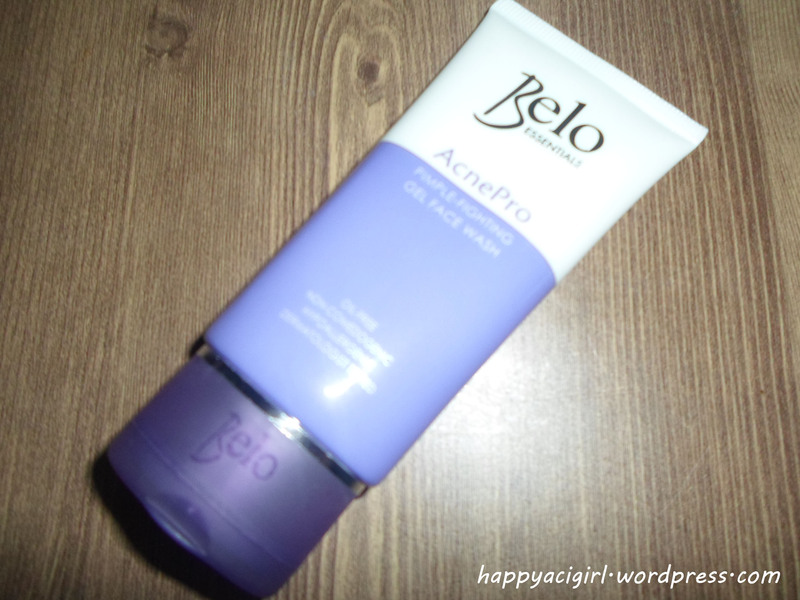 So ito na nga.... Belo AcnePro Pimple Gel... lets see your powers. I know. ( I can sense it :) So I applied the Pimple Gel asap. it felt no sting, just a hint coolness maybe dahil sa air na humihip and nag absorb na sya sa skin. The day after, the pimple is still on that same size pero not so red na. and as the day progresses it seems drying out :) AMAZING! 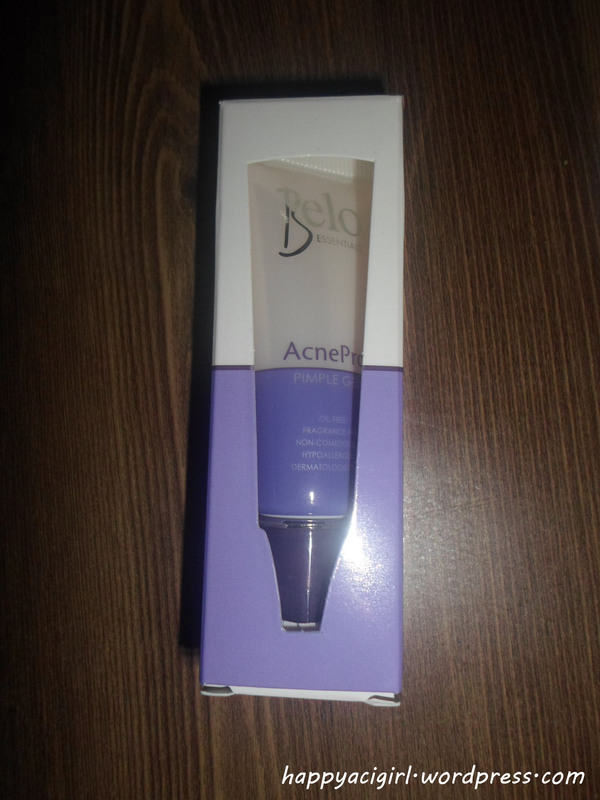 I can shine bright with Belo AcnePro Line for a Clear Pimple-Free Face even without spotlight,because having a pimple-free face boost confidence and with confidence everyone can shine and be the best in every way they wishes them to be.